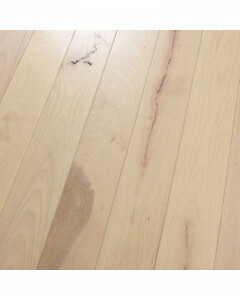 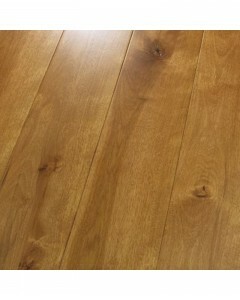 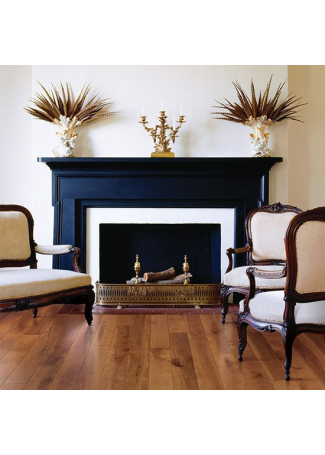 Birch Mist 3/4" x 3"
The rich elegance of HomerWood's solid, all-American Birch lends an air of distinction to any room, with its fine grain and attractive satin-like luster. 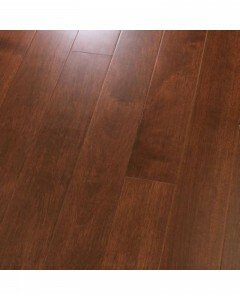 This precisely milled flooring line features a range of designer-inspired colors for the most discerning of homeowners. 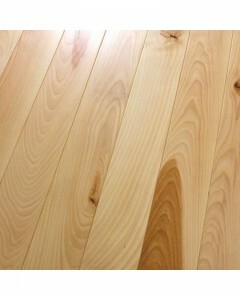 Available Dimensions: 3", 4", 5"
Birch Mist 3/4" x 4"
Birch Mist 3/4" x 5"
Birch Neutral 3/4" x 3"
Birch Neutral 3/4" x 4"
Birch Neutral 3/4" x 5"
Birch Blush 3/4" x 3"
Birch Blush 3/4" x 4"
Birch Blush 3/4" x 5"
Birch Berry 3/4" x 3"
Birch Berry 3/4" x 4"
Birch Berry 3/4" x 5"